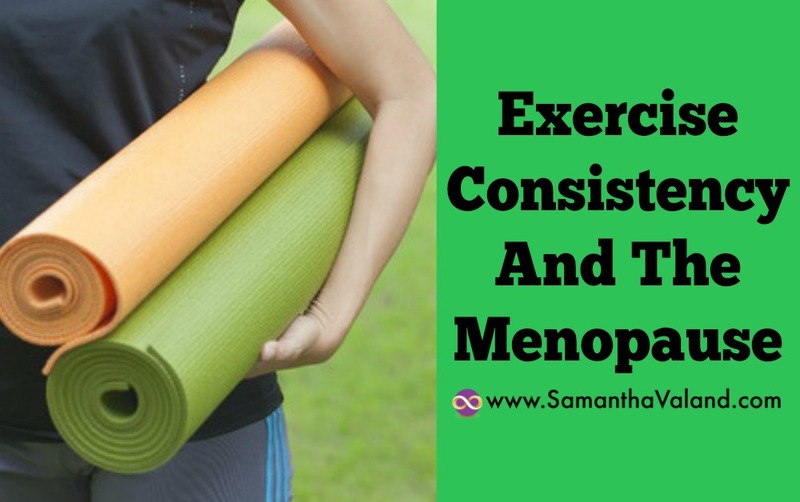 If you have read my book The Menopause Diaries, you will know I talk about how the menopause affects exercising. My biggest challenge is exercising consistently as my energy levels fluctuate. I have a good run of consistency then something changes. This is par for the course when it comes to the menopause. Oh and I often do too much when I exercise and stress my body a bit too much and not in a good way! Looking backward to old exercise habits and routines rather than looking forwards. I’m not great at taking my own advice! With exercising, the Goldilocks affect applies, not too much and not too little! It can be hard to judge where the line is particularly when we are bombarded with do more exercise messages. No pain, no gain and all that. Which I appreciate is good in the right context. The UK like most nations has an increasing population of unfit and overweight people in it. It comes back to you personally. How much exercise does your body need, do you know when too much or when it is too little. We can become more sensitive to stress in our menopausal years. Exercise is a stressor if it is not at the correct level and intensity. In retrospect, I was having a spell of restless night’s sleep and had lost my appetite, which are both signs that something was off balance. It was time for a wee bit less rather than a wee bit more. It is always easier to spot patterns looking backwards. Exercise feels good as many hormones flood the brain and say ‘yipee, let’s do more of that’! It can be hard to stop. Until you leave the gym and you can feel the signs of overdoing it kick in. Even if on paper, it does not feel anywhere close to overdoing it. For me personally, hunger is the first thing, on often on the gym floor. It is the first sign that I have over cooked my workout. Then the need to lie on the sofa for an hour afterward is another sign. My brain wants me to go to BodyCombat and my body wants me to go to Hatha Yoga. I have started looking at some online Yoga options, as that would be easier to attend on a daily basis rather than trying to get to the gym. Yoga classes at my gym are either 7am or 8pm, neither time suits me really. I am working on it! Every time I thing I have it nailed, it comes back around to bite me! We all know the many benefits of exercise, which does not always have to be high intensity exercise. Low levels intensity can help to lower stress levels which is an important part of stress management during the menopause. I am going to take a step back and SMILE. S: Sleep – lots of sleep, early to bed and early to rise. What are your exercise experiences with the menopause? I would love to hear.